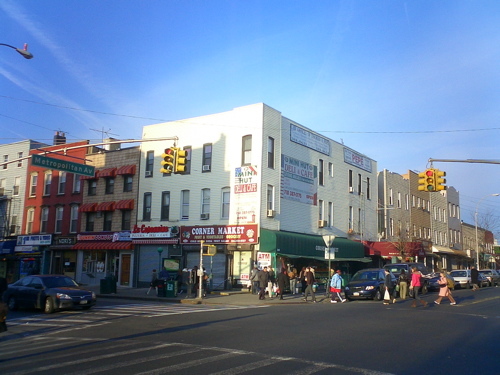 Metropolitan and Graham Avenues, 2007. 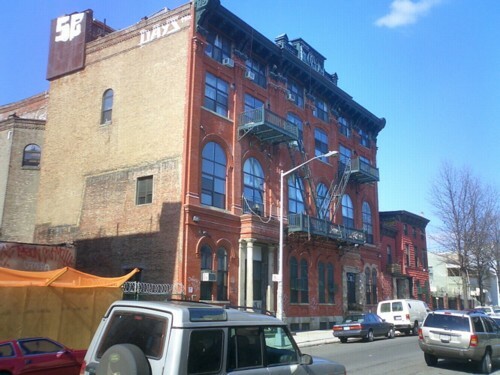 Arion Hall, once home to the Arion Singing Society, is one of many remnants of Bushwick's once-thriving German population. 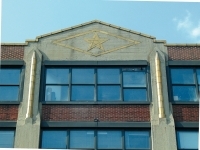 The building sits on Arion Street (formerly Wall Street), between Broadway and Bushwick Avenue/Beaver Street. 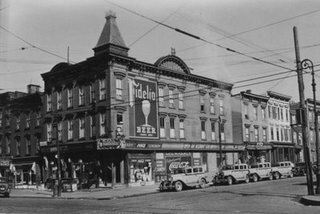 While the building today is no match for its past glory, its recent renovation as the Opera Lofts is a vast improvement over the sorry state it was only a few years ago (click down to the end of the page). The small Second Empire to the left of Arion Hall is gone - only its ghost remains. The two buildings to the right of Arion survive, enveloped in artificial siding. Still, its apparent that many of the features of these buildings survive. For more about the Opera House Loft conversion, see this thread at Brownstoner (prompted by a lovely mystery image of the building's pressed-metal cornice, complete with lyre). Last Friday marked the two year anniversary of the Greenpoint Terminal Market fire. Two years later, there is still no sign of development activity at the site. The owner's have cleared the rubble (and sold off the brick and timbers), but no other work has been undertaken. 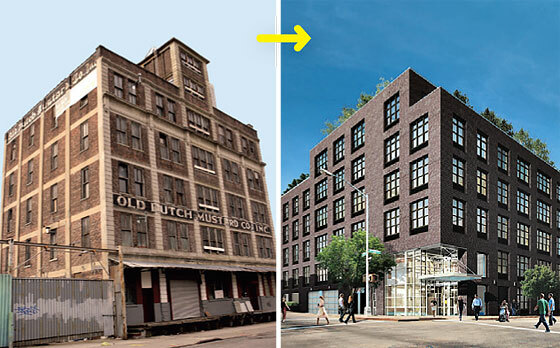 Gowanus Lounge has a great series of before, during and after photos to mark the anniversary. 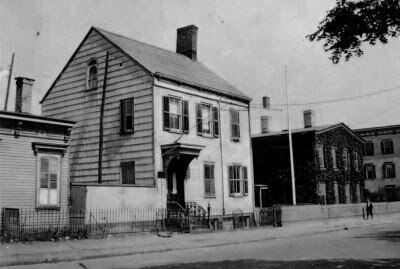 Forgotten NY has an article today about Dunham Place, one of the two shortest streets in Williamsburg (Fillmore Place being the other). Dunham Place is the one-block street that runs between Broadway and South 5th Street, a block east of Kent Avenue. As Forgotten says, the street opened in 1850 and is home to a number of impressive late-19th century loft buildings. According to an 1827 map of the Village of Williamsburgh, a "Mr. Dunham" (probably David Ross Dunham) owned a large house on the south side of South 7th Street (now Broadway), facing the head of what would become Dunham Place (there is an extremely ugly building there now). This was a stone house originally constructed by a Capt. 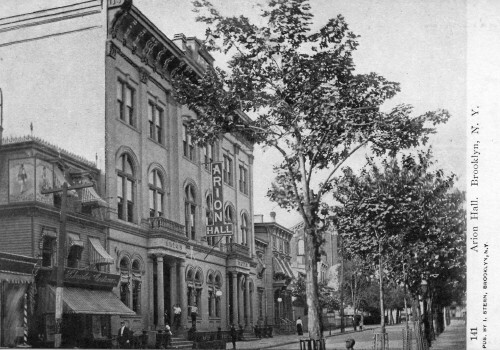 D. Griswold; Dunham later constructed a larger house, referred to as the Dunham Mansion, north of Broadway - probably in the vicinity of today's Dunham Place. Dunham Place was not the first street in Williamsburg to be named after entrepreneur and property owner David Dunham. That honor goes to Grand Street, the lower portion of which (i.e., the stretch west of Bedford Avenue) was once called Dunham Street. Actually, that was the second name for Grand Street, as Grand Street from the river to Roebling was laid out as Washington Street in 1812 by Thomas Morrell, one of Williamsburgh's founding fathers. At that time, he also named the spit of land that jutted into the East River (the area just west of Grand Ferry Park today) Morrell Point. David Dunham purchased Williamsburgh (yes, apparently all of it - which at the time probably meant from Division Avenue to somewhere north of Metropolitan, and the East River to Bedford) at a sheriff's auction in 1818. 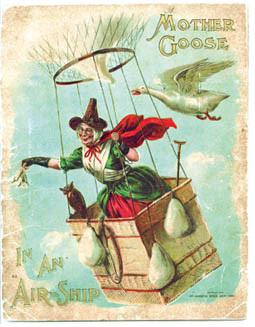 Dunham's son, David Ross Dunham, opened the first steam ferry service from Williamsburgh to Manhattan. Dunham pere expanded his Williamsburgh holdings in 1821 by purchasing the the farm of John Conselyea, which was located on either side of South 6th Street, from the East River to just east of Berry Street. 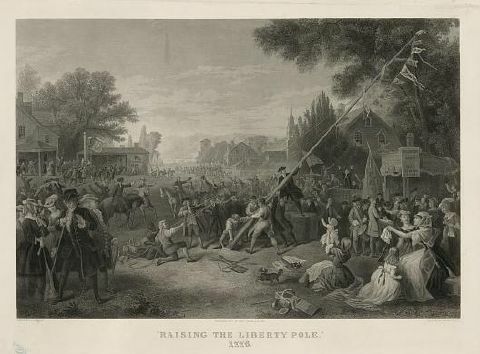 David Dunham was also responsible for establishing the first school in Williamsburgh, donating a plot of land on the block bounded by North 1st, Berry, Grand and Bedford ("where the old log cabin stood"). There, the Bushwick District School was constructed in a one-story frame building. Gowanus Lounge had a post a week or two back about Holy Trinity Cemetery, a small German Catholic cemetery in Bushwick (next door to the larger Cemetery of the Evergreens). The cemetery was originally located behind Most Holy Trinity Church, in Williamsburg. Now known as Most Holy Trinity and St. Mary*, the parish was originally founded as the German Church of the Holy Trinity in 1841. It was the first National parish in the Brooklyn diocese, and the first German Catholic Church in Williamsburg. It was also the mother church for a host of other German parishes over time. Holy Trinity was founded by Father John Raffeiner, a wealthy doctor-turned-priest from Austria. Raffeiner came to the United States in 1833, settling in New York where, in 1836, he founded St. Nicholas Church on East 2nd Street (the oldest German church in the New York Diocese). Raffeiner is also credited with establishing a German parish in Boston during this period. 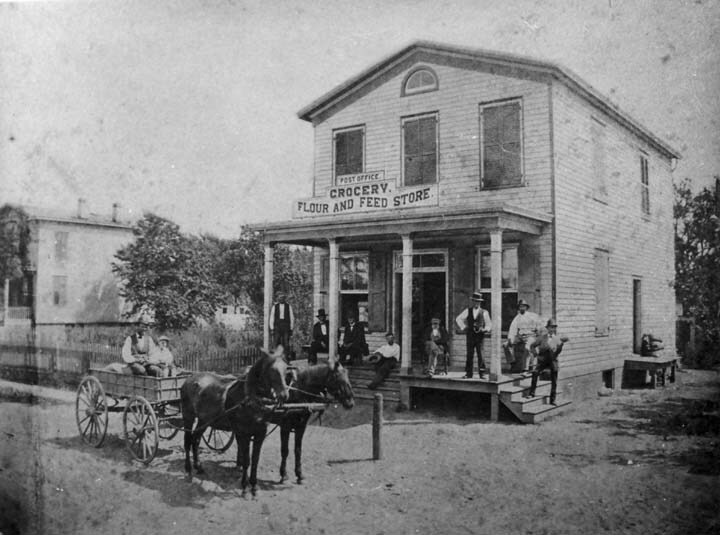 In 1841, Raffeiner moved to Williamsburg, a village that at the time was seeing a huge influx of German emigrés. There, largely with his own funds, the priest purchased property on Montrose Avenue from Abraham Meserole. The first church of Most Holy Trinity was a frame structure, completed in 1841. A rectory was constructed in 1844. In 1853, the parish constructed a new church building on the corner of Montrose and Graham (it was for that church that the parish's cemetery was moved). Between 1863 and 1871, Holy Trinity's parish boundaries were divided numerous times - yielding Annunciation (1863), St. Nicholas (1865), All Saints (1867) and St. Leonard's (1872) parishes. Still, the original Holy Trinity parish continued to grow, and in 1880, construction began on a new church (on the site of the original frame church). The cornerstone for the new church was laid in 1882, and the building was completed in 1885. The new church was constructed of Belleville (N.J.) brownstone, with two towers of 250' each and a 70' tall nave (the spires, also constructed of brownstone, were covered in lead sheets in 1990). Betty Smith (née Elisabeth Wehner), author of "A Tree Grows in Brooklyn" was baptized at Holy Trinity in 1897. In her novel, the church is described as "the most beautiful in Brooklyn... it was made of old gray stone and had twin spires that rose cleanly into the sky, high above the tallest tenements". The parish's property encompasses much of the block bounded by Graham, Johnson, Manhattan and Montrose. It includes the former Catholic Orphan Asylum on Graham Avenue (erected between 1865 and 1885), two school buildings, a rectory and a faculty residence. The rectory which appears to have been constructed in 1872 (Joseph Berendach, architect), is located immediately east of the church. The elementary school is located to the east of the rectory; constructed in 1888, it was, prior to its closing in 2005, the oldest parish school in Brooklyn. The high school, which closed in 1972, was located on Johnson Avenue. In the 1880s, the church's two schools enrolled 1,600 students. The faculty residence, at the corner of Montrose and Manhattan, was designed by Beatty and Berlenbach in 1952. In addition to the buildings on its block, Holy Trinity was responsible for the construction of the original St. Catherine's Hospital, on Bushwick and Devoe. Most Holy Trinity & St. Mary Church is just one of many significant remnants of Williamsburg's German past. The building itself, together with its associated structures, is a landmark in every sense of the word. With the recent merger of Most Holy Trinity and St. Mary, MHT's might seem secure. But its roll of parishioners (now almost exclusively Hispanic) continues to dwindle, and most of its associated structures sit vacant. With any luck, the rectory, elementary school, asylum and faculty residence will find new and compatible uses. *Most Holy Trinity merged with Immaculate Conception of the Blessed Virgin Mary Church in 2007. St. Mary's was founded in 1841 as an Irish church, and was located at Leonard and Maujer Streets. "Five Years in Building: The New and Handsome Church for German Catholics in Williamsbug." New York Times, August 24, 1885, page 8. 100th Year Marked by Brooklyn Church." New York Times, October 13, 1941, page 12. "Catholicism: A Significant Page of Local History." Brooklyn Daily Eagle, April 1, 1877, page 4. "Local Improvements." Brooklyn Daily Eagle, July 26, 1872, page 3. "A New Parochial School." Brooklyn Daily Eagle, May 14, 1888, page 6. "Building Plans Filed." New York Times, June 23, 1952, page 32. 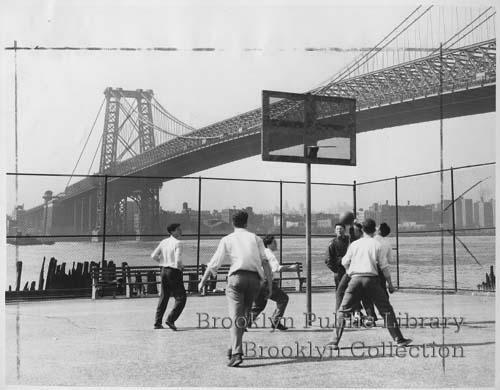 Re-Brooklyn is a new website with some nice Brooklyn then-and-now photos. When we saw this photo, we thought we had already been there back in March of 2007, but as it turns out, there's more than one vintage photo of the corner of Graham and Metropolitan. For the record, re-Brooklyn's photo is by Percy Loomis Sperr (taken in 1935); our photo is by Berenice Abbot (taken in 1937). Between the two photos, the advertising on the side of the building changed. We've been collecting then and now photos of our own, and are planning on restarting the tradition, so stay tuned. 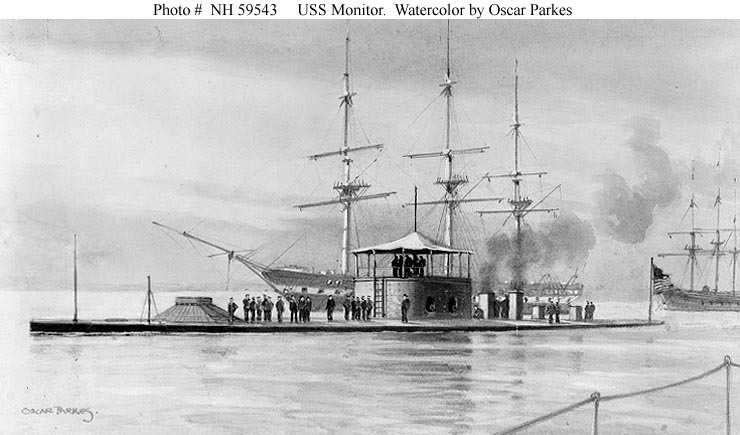 Today marks the anniversary of the launching of the USS Monitor, the first iron-clad warship of the U.S. Navy, from Greenpoint's Continental Iron Works. The (new) Brooklyn Eagle has a nice little write up of the Monitor. Wikipedia also has a long article on the ship, including the above image (which we like because its one of the view pictures of the Monitor that gives one a sense of the scale of the vessel - it was not small). 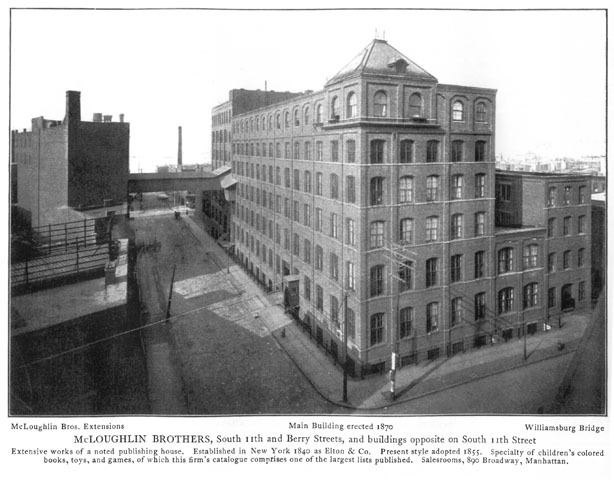 Continental Iron Works was located near the Bushwick Inlet, roughly where Quay Street meets Franklin Street. The buildings of the ironworks are long gone. There is a museum dedicated to the history of the vessel - it is currently without a home, although hopefully someday soon it will open as part of Bushwick Inlet Park (where exactly is a matter of some controversy). The North Brooklyn Story Project is a project of NAG's Community Character working group. This group is putting together an oral history project, and will be offering a free training session for volunteers this Saturday morning at the Brooklyn Historical Society. If you are interested in being an interviewer for this project and would like in Saturday's training session, contact Grégor at g.nemitzziadie [at] gmail [dot] com. 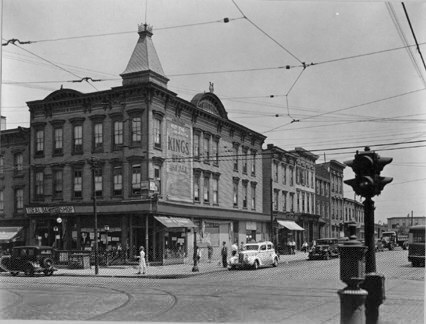 The above photo is a view north on Havemeyer Street between South 3rd and South 2nd Street, circa the 1940s. 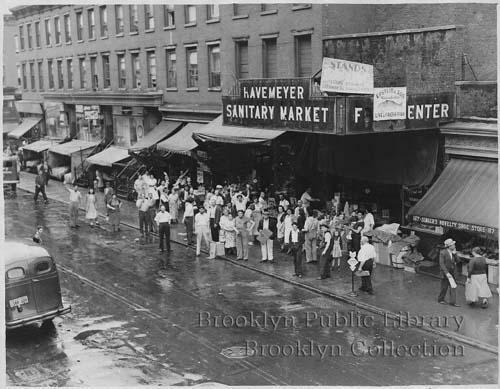 The Havemeyer Sanitary Market was a public market constructed by the City of New York in 1939 or 1940, and was intended to replace pushcarts on the streets of the neighborhood (pushcarts, or the elimination thereof, were a particular obsession of Mayor Laguardia). 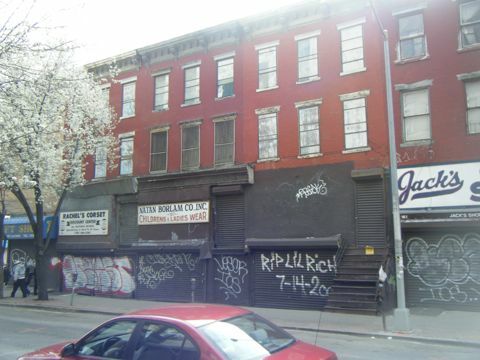 To the right is a picture of the site today, complete with a building that brooklyn11211.com calls "soul-deadening"? Mind you the old market was no architectural gem, but at least it served a public purpose. This apartment building is an instant eyesore with no redeeming social value. And below, a picture of three of the six rowhouses to the north of the Sanitary Market, which still stand today. The buildings probably date to before the Civil War (they appear on an 1869 map of Brooklyn), and while they are all there, they have certainly seen better days.